In March a website called 'W' directory was created to help women find information on a range of topics. A website that aims to help women with careers, health and other advice has launched in New Zealand. In March the 'W' directory went online and is a website created by YWCA Auckland and YWCA Aotearoa New Zealand, with support from the Ministry for Women. YWCA is a feminist organisation and was established in New Zealand in 1894. The organisation works on the rights and leadership of women, and aims to empower women. 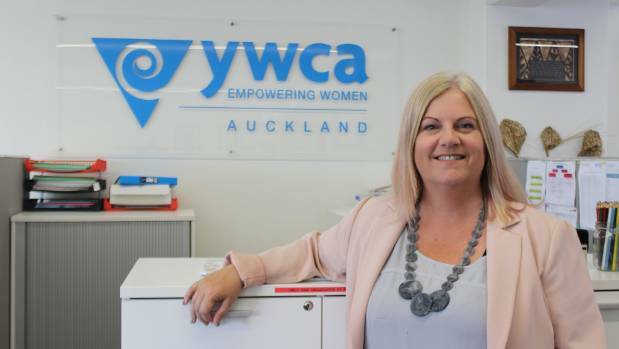 YWCA's acting chief executive Kat Doughty says there was a "pressing need" for a directory specifically for women. The website is a database which provides women with information on organisations, services, events and funds. It is currently only available in English, with plans to have it translated in to other languages in the future. The 'W' directory was launched in March. Acting chief executive Kat Doughty said "consistently women have told us that they don't know where to turn to seek help and support". "There wasn't really a place for women to go that was a one-stop shop for information," Doughty said. There was a "pressing need" for a directory that focussed on women, she said. "This was the main driver for us." It took about six months for the directory to be created, Doughty said. The directory has a list of more than 200 organisations such as Shakti, Careers NZ, Auckland Women's Centre, the Salvation Army and Youthline. 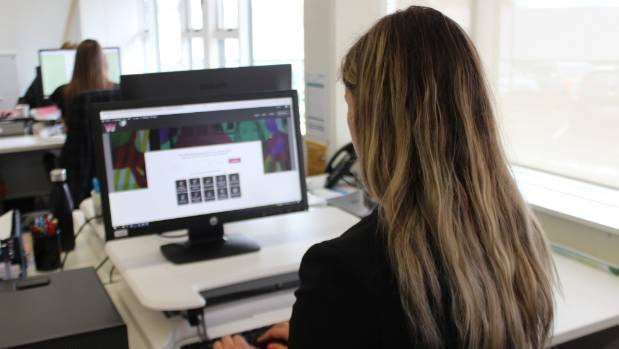 It also has a search engine which allows users to find specific organisations and information, and had categories such as career development, personal growth, health and wellbeing, leaving school and new to New Zealand. The website was arranged in a way that focussed on the transitional stages of a women's life, Doughty said. "This directory is for all women of all ages and all backgrounds. To visit the directory go to wonline.nz.